SOS relies on the kindness and generosity of Canadians to be able to provide a home for the most vulnerable Palestinian children. By becoming a child sponsor you are helping an individual child in need. Please help us ensure a loving home for every Indian child. Sponsor a Palestinian child now. SOS Children's Villages has been present in the Palestinian Territories since 1968, and began working with children and families in Bethlehem shortly after. The work of SOS Children's Villages has adapted to meet the needs of the local population. Alongside local agencies, our organisation has been working directly with families and communities to empower them to effectively protect and care for their children and young people. 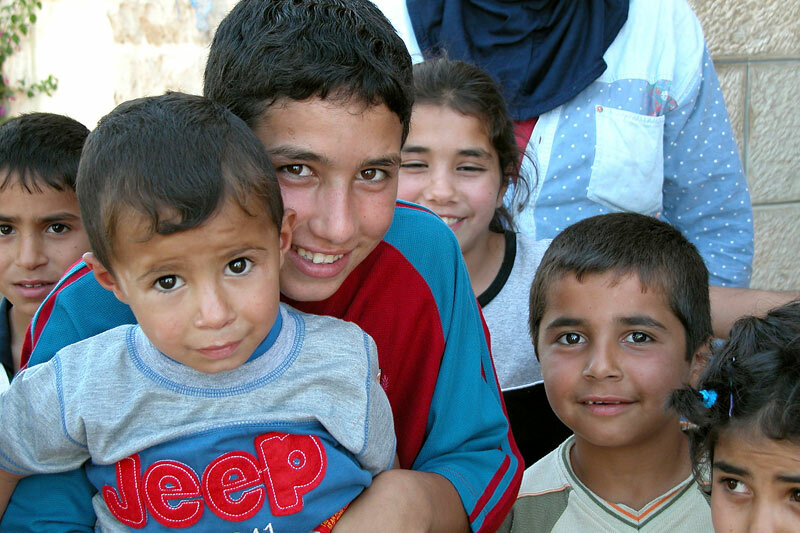 SOS Children's Villages provides loving homes to over 150 orphaned, abandoned and vulnerable Palestinian children. SOS has two Children's Villages located in Bethlehem and Rafah where the children live in family homes along with an SOS mother. The SOS mother raises the children as her own and ensures they receive all the things necessary for a happy and nuturing childhood. Each child is ensured an education, health care and all the benefits of a stable and loving home. 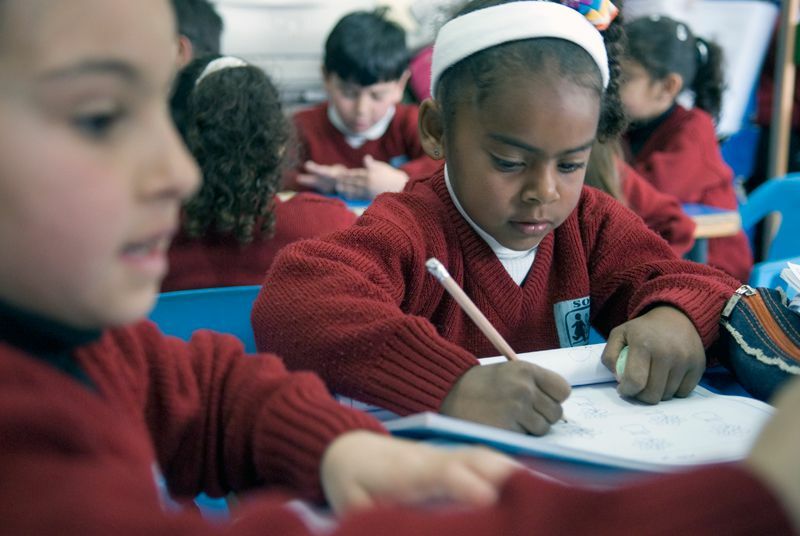 In addition to the Children's Villages, SOS works with children and families in the Palestinian Territories. SOS Kindergartens provide day care for young local children while their parents go to work or attend training, and older children can attend the SOS Hermann Gmeiner Schools. The SOS Social Centres in Bethlehem and Gaza work closely with the local communities to ensure that children do not lose parental care. 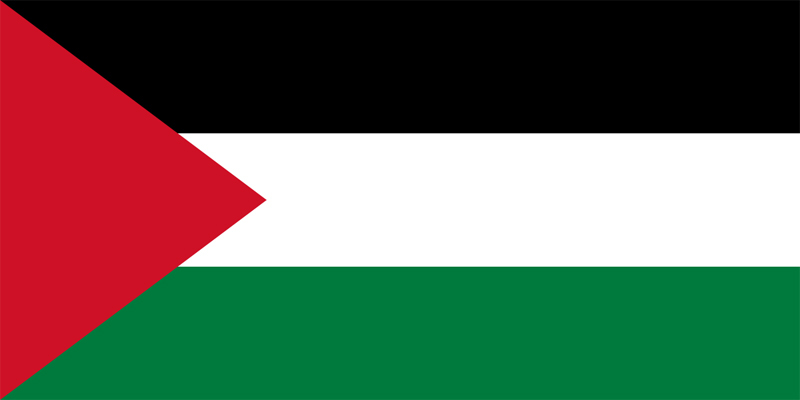 The Palestinian Territories are located in the Middle East on the eastern coast of the Mediterranean Sea. The precise boundaries are disputed but include parts of the Gaza Strip and the West Bank, as well as Jericho, Jenin, Nablus, Tulkarm, Ramallah, Bethlehem, Jerusalem and Hebron. The Territories have a population of over four million (2011 est.) - about 1.6 million in the heavily over-populated Gaza Strip and 2.6 in the West Bank. The constant conflicts in the area have resulted in a Palestinian diaspora of about six million people, who are dispersed mostly in neighbouring countries; it is estimated that over four million of them are refugees. Most of them live in camps in Lebanon, Syria and Jordan. The lives of the people are shaped by the violence in the area. The economic situation is affected by the changing Israeli policies concerning Palestine, especially regarding the free movement of goods and people between the areas. The government of Israel has, at various times, shut off access to the Palestinian Territories. When there is free access, the living conditions of the Palestinians improve; for example, in the years 2009-2010 when the security conditions improved, the economy grew by around seven per cent. The situation for Palestinians in the Gaza Strip and those in the West Bank is different. In 2010, 70 per cent of Gazians lived under the poverty line and around 40 per cent were unemployed. The figures for the West Bank state that about 46 per cent of the population lives under the poverty line and 17 per cent is unemployed (2010 est.). Men in search of work often pay smugglers to transport them into Israel, where they are employed illegally. The people of Palestine cannot always access adequate health care. In some cases, borders impede free movement, and patients are not able to reach the medical care they need in time. At other times, there is a lack of essential medical supplies. The medical services in Gaza have often been on the verge of complete collapse due to these shortages. The Palestinian Territories have a very young population: over 53 per cent are under the age of 18. As the economic situation has deteriorated, there has been a decline in programmes that could improve the lives of children. Although some international organisations work in the Palestinian Territories, it is sometimes difficult to reach the population due to the violence. There is also a lack of investment in housing, education and health care. The number of households living in poverty is increasing, especially those with more than three children. As incomes have fallen, food has become more expensive. These conditions force children to work; they are mostly involved in the running of family farms or enterprises. Palestinian children and young people are exposed to extremely high levels of public violence due to the internal and external political struggles and street violence. They also experience high levels of domestic violence which includes violence towards children in the home. Please sponsor a child today. 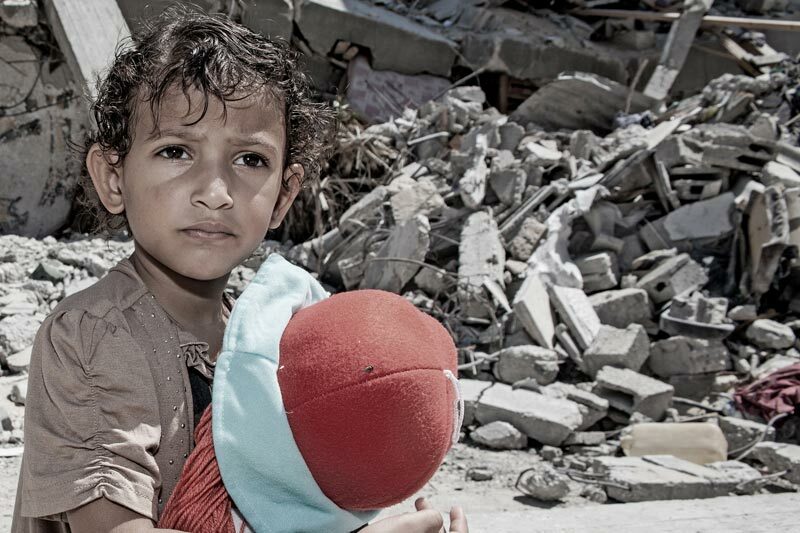 Your donation will provide a Palestinian orphaned, abandoned or vulnerable child with a loving home.